Academic letter awards will be presented to student athletes just prior to the boys’ varsity basketball game at Huntington North High School on Saturday, Jan. 26. At halftime, a Huntington County Special Olympics basketball game will be played. 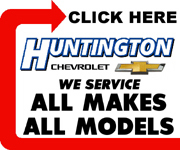 The Huntington North varsity game begins at 7:30 p.m. at North Arena.